Luis Gonzalo 7535H Men's Shoes dress shoes made with top quality leather. Fastening system using thin cords. Nice design in these classic shoes with the smooth blade. 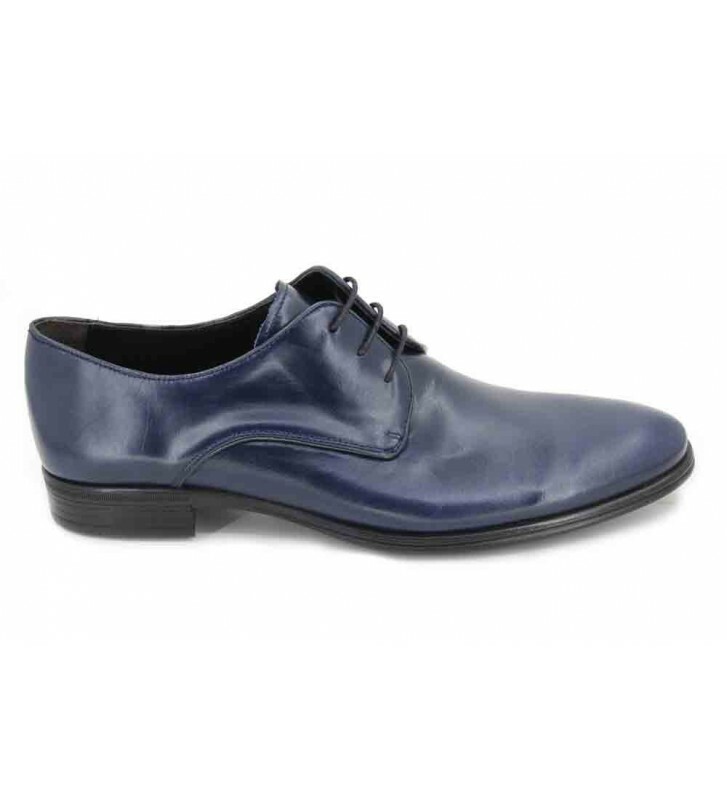 These shoes are perfect for events, dress elegant with these pretty oxford on your feet. They are light and of quality. Luis Gonzalo 7535H Men's Shoes.